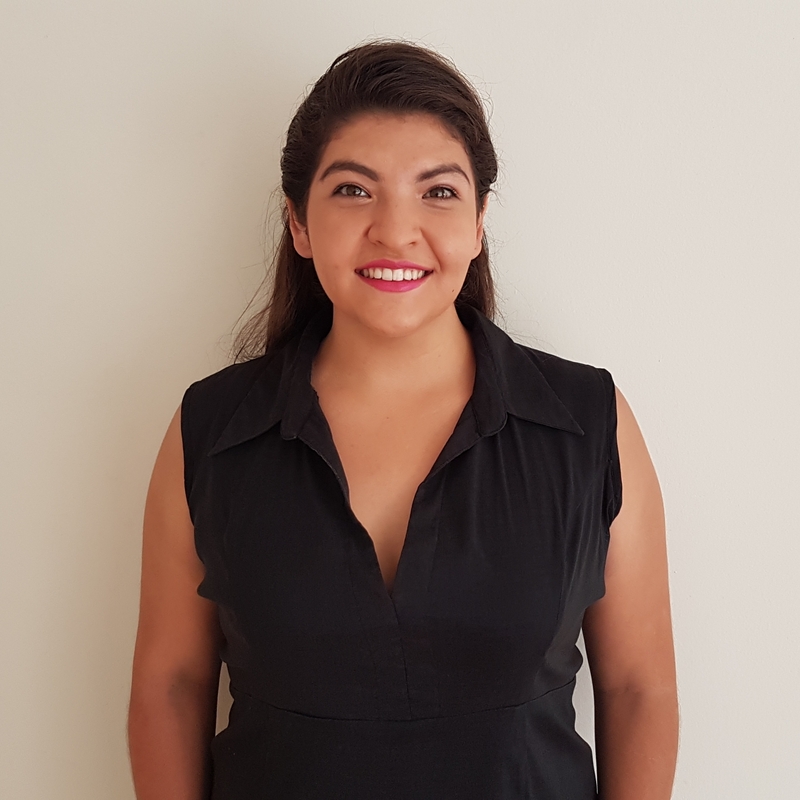 Amaya has expertise in urban design and planning, architecture, and international humanitarian action; she is expert in resilience and risk management models, as well as sustainability and climate action matters. Before joining UN-Habitat, she worked in the private sector for 16 years leading her own architecture atelier. She has also worked in the Emergency Response Unit of Directorate General for Humanitarian Aid and Civil Protection (ECHO) of the European Commission, supporting in particular the work of the Emergency Response Coordination Centre (ERCC) in Ebola Crisis. She usually collaborates as inviting lecturer with several universities, and acts as expert / evaluator for European Commission Programme Horizon 2020 in Resilience, Secure Societies and Sustainability matters since 2015. Rosa has over 15 years of professional experience with local governments and international organisations, and she has led global campaigns and advocacy initiatives promoting sustainable and resilient cities all over the world. Rosa took part of the elaboration of the New Urban Agenda leading mobilization and outreach initiatives within the Habitat III Secretariat. Before joining the United Nations in 2011, she worked in the private sector and in the Barcelona City Council. As responsible for advocacy and outreach, she coordinated field projects in Brazil, Colombia, Ecuador, Mexico, China, Kenya and Europe. Anna has been part of the CRPP team since October 2016, providing overall support in tool development with a particular focus on the built and natural environment. She is an architect-planner with experience in various large-scale architecture, infrastructure and master planning projects. She holds a master’s degree in urban planning and development from the University of Sheffield, United Kingdom, and a bachelor’s degree in architecture from the University of the Philippines. Catalina recently graduated from Vrije Universiteit Brussels, after obtaining her Master's degree in Communication in New Media and Society in Europe and holds a Bachelor degree in Business Management from Middlesex University of London. She has prior experience working at NGO's and NPO's in Belgium and South Africa. Craig worked for a global association of local and regional governments before joining UN-Habitat in 2014. Throughout his career he has worked in global campaigns and platforms, creating content and editing websites. Gemma has been working in public and non-profit organisations for almost two decades in the field of communications and awareness. Currently, she is working in the Barcelona City Council and is seconded to UN-Habitat facilitating city-to-city collaboration, knowledge sharing and outreach. Prior to joining the municipality, Gemma worked in the private sector. 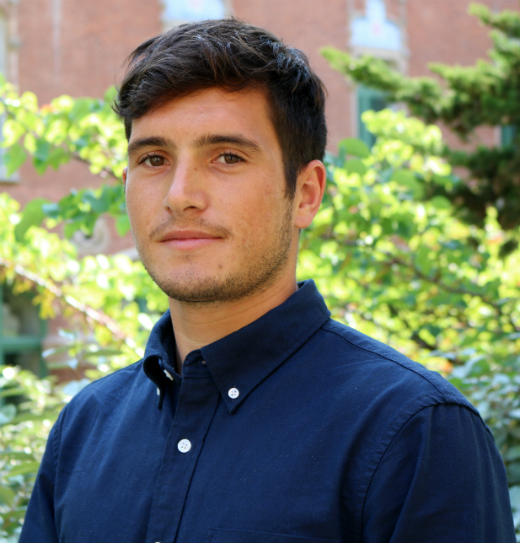 Giovanni joined UN-Habitat in 2016 to support the developement of the City Resilience Profiling Tool (CRPT and its implementation in cities). Prior to that, he worked as a journalist and researcher, focusing mainly on urban conflict analysis and post-war reconstruction in the MENA region. 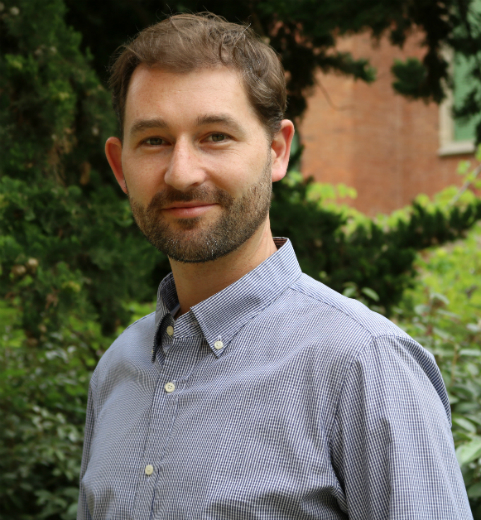 Giovanni is trained as an architect and holds an MSC in Middle East Politics from the London School of Oriental and African Studies (SOAS). Helene is an urban resilience expert which an academic background in architecture and urban fields and further specialisation spanning from sustainable developement to resilience and disaster risk reduction. 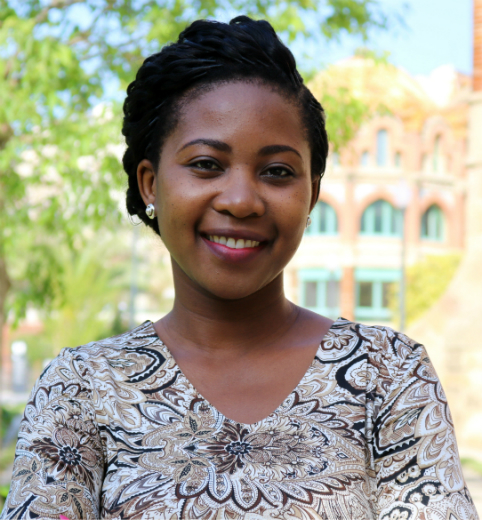 She joined UN-Habitat City Resilience Profiling Programme in 2013, based in Nairobi (Kenya), and, in 2015, she relocated to Barcelona (Spain). Currently, she is focused on normative and operational activities, including the deployment of the Programme in Dakar, Senegal, and providing technical expertise to the RESCCUE project. Prior to that, she worked in the French public administration, as well as in architectural conservation and transformation in Zanzibar. 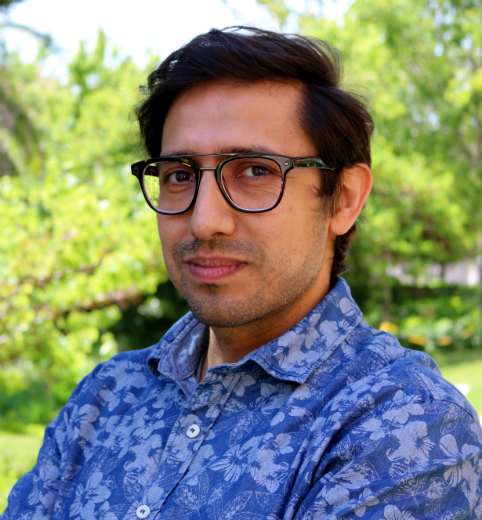 Urban Planner from the Universidad Nacional Autónoma de México (UNAM) with two Master degrees, one in Urban Design, and the second in Urban Planning from the Universidad Politècnica de Catalunya (UPC). Currently working as Project Assistant for the Cities Resilience Profiling Programme (CRPP) of UN-Habitat in Barcelona. 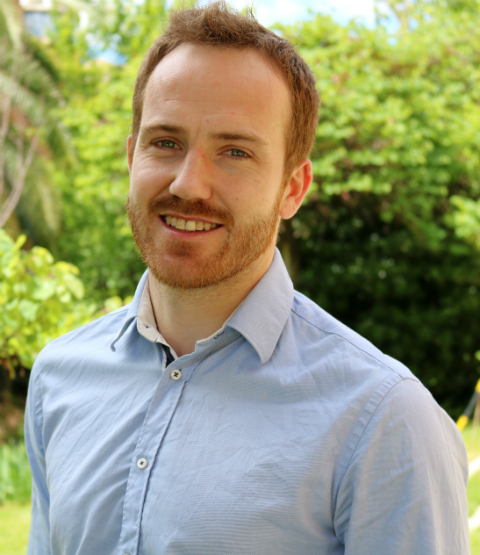 Previously he worked for the UN-Habitat´s liaison office in Spain in Madrid and for the Safer Cities programme in Barcelona in the project Police Platform for Urban Development (PPUD). Israel was also part of the European COST Action project on Crime Prevention through Urban Design and Planning, as part of its Junior Network. Laia is providing logistical and administrative support to the administration team in making sure that the project's activities run smoothly. 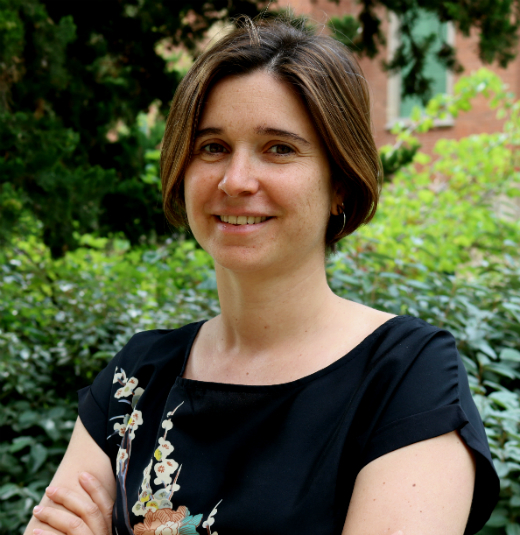 She has a background in Globalization and Development studies from Maastricht University, and a Bachelor's degree in English Studies from the Universitat de Barcelona. Before joining UN-Habitat, she worked in the private sector and volunteered in several NGOs around Europe. Larissa is an architect, urban designer and planner engaged in international development and humanitarian projects and researches. She has experience working with urban and rural settlements in Latin America, Asia, Africa and Europe. Larissa holds an MSc in City Design and Social Science at the London School of Economics and Political Science. 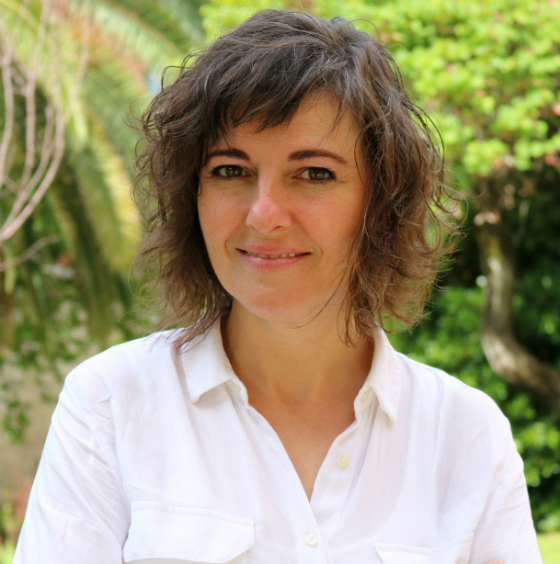 Her role with the City Resilience Profiling Programme (CRPP) consists of supporting the city of Maputo (Mozambique) and collaborating with the technical team in the development of the City Resilience Profiling Tool (CRPT). Sozvin holds a master degree in Urban Design from Cardiff University, United Kingdom, and a Bachelor in Architecture from University of Sulaimani, Iraq. 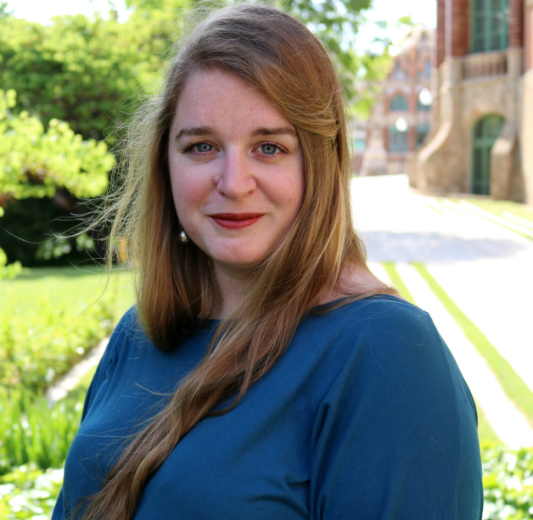 She joined the CRPP team in January 2017, where she has focused in the areas of urban mobility, as well as urban risk reduction measures. Prior to joining the CRPP, she worked as an architect in public-private partnership projects in Iraq, and as a lecturer at the Sulaimani Polytechnic University. Cristian is an economist with experience in technical and management positions. He has worked on social and economic development issues, and he has been part of several programmes and projects in Bolivia and Paraguay. He has also participated in some regional initiatives. Prior to joining UN-Habitat, he worked with the government (both at a national and at a regional level), with private entities, and in international cooperation initiatives to develop tools and projects. He joined the City Resilience Profile Programme in 2016 as a Focal Point in Asunción, Paraguay. 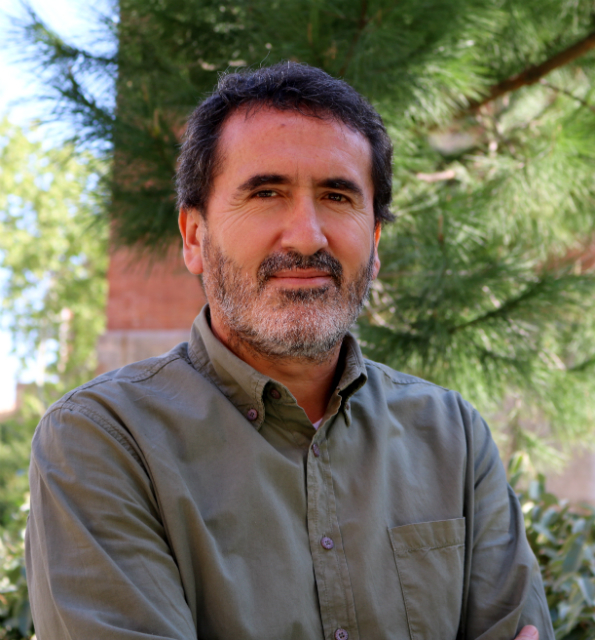 Ares has been Head of the Resilience Department, which is under the Infrastructure and Urban Coordination Management of the Barcelona City Council, since November 2013. She is currently the responsible for the development of the resilience strategy and project implementation carried out through the Resilience Boards (TISU). She has a background in architecture and public space design, and she has been working for the municipality of Barcelona since 2006. Before joining the Resilience Programme in September 2012, she worked in the 22@ District Transformation Project, an integrative urban renewal process of the former industrial area of Barcelona. 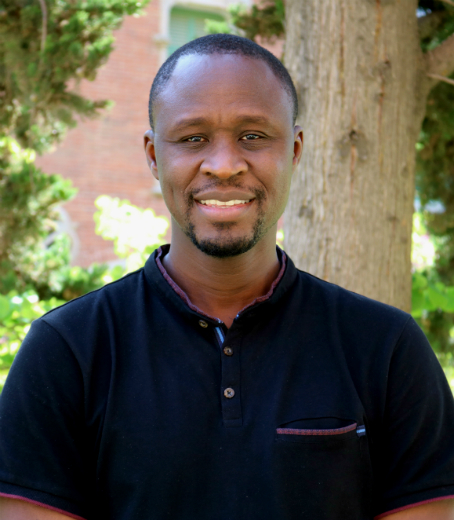 Amadou Lamine Cissé has been working in the fields of social science research, public administration and local governance. From 2009 to 2016, he coordinated the Revitalisation Strategy of the City of Montreal. Previously, he also worked in evaluation, strategic planning and communication within different UN Agencies located in West Africa (IOM, UNDP, UNCDF…). He holds a master in Sociology (Université de Dakar), one in Health Projects Management (Université de Bordeaux) and one in Public Administration (École Nationale d'administration publique du Montreal). Marcia Guambe has a background in Environment, Geomatics and Natural Resources Evaluation as well as experience in Disaster Risk Reduction, Capacity Building, Urban Planning, and Resilience Building. She has been working for UN-Habitat since 2013 based in Maputo, Mozambique. 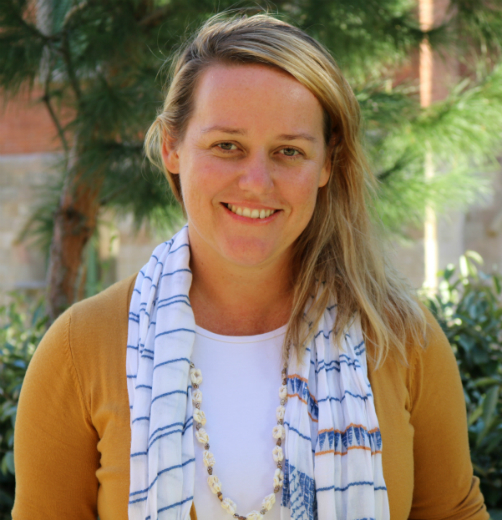 Olivia came to UN-Habitat from a previous career with Save the Children Australia, where she was the Resilience Manager for Disaster Risk Reduction and Climate Change Adaptation based in Vanuatu. During 2017, she joined the Humanitarian Surge Team with Save the Children and supported on the ground with the Mosul and Raqqa response in Iraq and Northeast Syria in proposal development and donor relations. 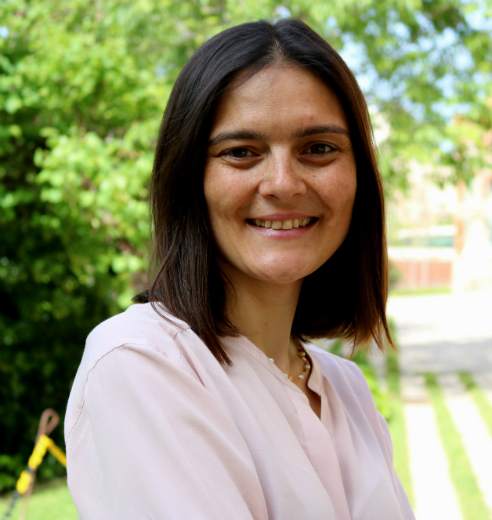 Maria is an independent urban planner and architect (MsUP’99 CU), with over 18 years of experience on spatial strategy development and urban planning. 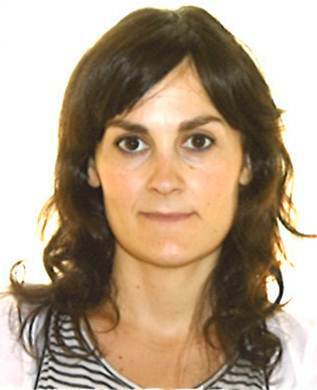 Until 2013, she had a position in the Agency Barcelona Regional, devoted to infrastructure and urban development in Barcelona Metropolitan Region. She has supported many local and regional administrations and institutions, and also in the last years she has worked in several projects of UN-Habitat. Since 2005, Pamela has worked in disaster, development and conflict settings in over 20 countries. 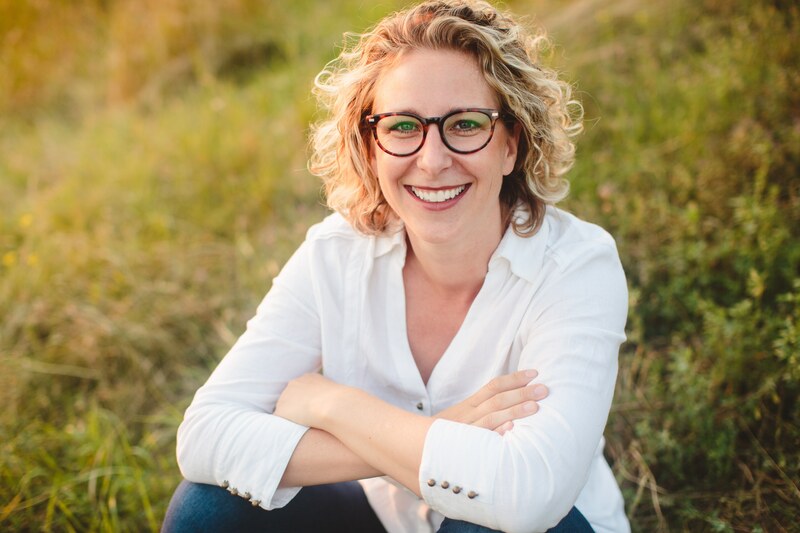 Pamela’s key areas of focus include technical guidance and research related to resilience building, urban development, and crisis preparedness and response. Additional skills include capacity building, media and communications, strategy development and conducting evaluations. Previously experiences include work with World Vision International on urban disaster management and revision of the Sphere Handbook for minimum humanitarian standards in disaster response. Pamela has a PhD in urban disaster resilience from Oxford Brookes University.